Reiki Level 1 reunites you with the information and knowledge that you were born with through an attunement process. It is a very powerful tool for personal growth and also for improving the quality of our lives. Reiki Level 1 predominantly focuses on self healing to help improve your own health and energy, helping you to learn to relax your mind, body and spirit so that you can grow. 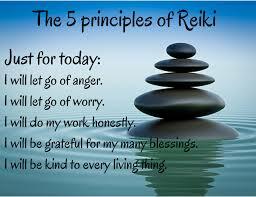 Reiki Level 1 is considered a ‘self-help’ modality so that you can take back control of your health and well-being. I personally consider Reiki Level I to be about our personal healing journey and spiritual growth. It can help us to overcome health issues, stabilise our mood, improve our outlook on life and raise our consciousness and awareness. Only once we begin the journey to heal ourselves from our own ‘dis ease’, only then can we begin to help others. During your Reiki Level 1 course you will learn about the history and traditions of Reiki and how to use Reiki in your everyday life to relieve stress, tension and promote relaxation. You will also learn how to do Reiki on children, animals and plants as well. 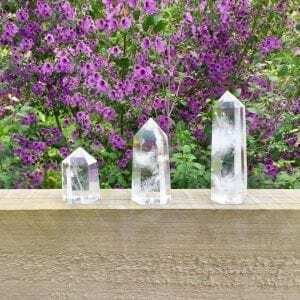 We will also teach you how to attune crystals to the Reiki Energy to give them extra healing energy.